Coming into place in April 2019, the Department for Work and Pensions (DWP) has revealed a number of new reforms to help disabled people get into employment, including increases to work allowances and to the Access to Work scheme. Under the new reform, people can now claim up to an extra £2,000 a year to help pay for additional support that may be required in the workplace through the UK Government’s Access to Work scheme, raising the maximum annual grant to £59,200. Access to Work is a scheme available to disabled people to fund adaptations and assistive technology at work, as long as these fall outside of changes that must be made by employers, known as reasonable adjustments, to ensure someone with a disability is not substantially disadvantaged when doing their job. The Access to Work grant can pay for special equipment, adaptations or support worker services to help employees do things like answer the phone or go to meetings, as well as support getting to and from work. Alongside enhancing the Access to Work funding, the Government has boosted the amount disabled people can earn by an extra £1,000 per year before their Universal Credit work allowance starts to reduce. Amber Rudd, Secretary of State for Work and Pensions, said: “Our benefits system must be an ally of the people it serves, ensuring we are supporting the most vulnerable and that work always pays. 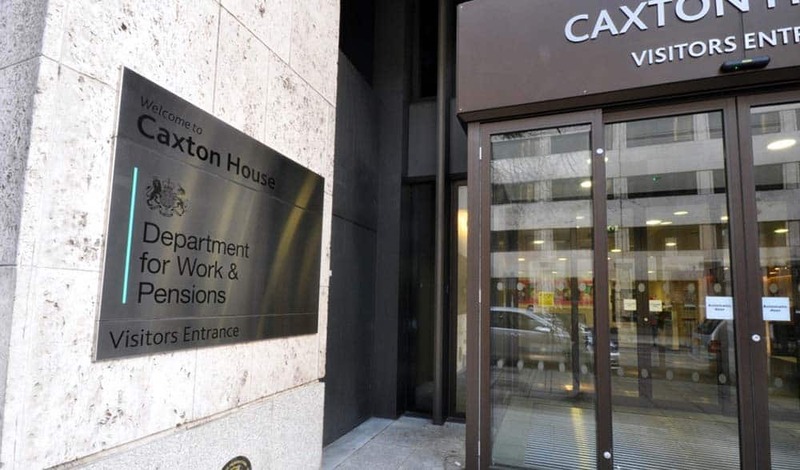 The Department for Work and Pensions also increased Disability and carers’ benefit rates by 2.4 percent in line with prices from the 8th of April 2019.